It took 27 years for the SNU baseball team, which was founded in 1977, to declare their first victory in 2004. Amateur players from SNU, who by that time had a win-loss record of 0-199, triumphed against a team of professionals from Songwon University. 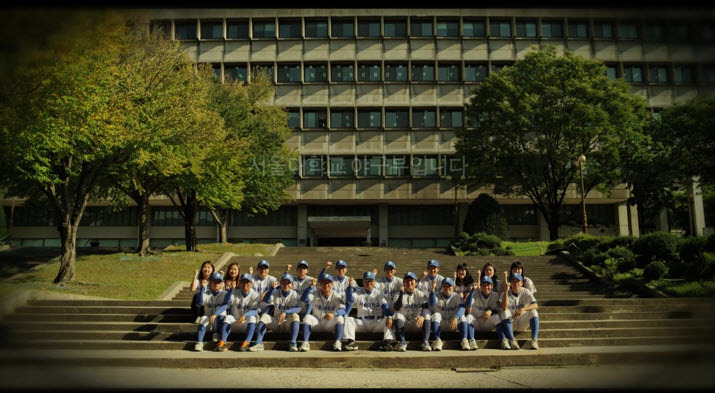 Their story of sportsmanship and perseverance inspired many in and out of the baseball field.